The Beatles 50 Years Ago Today: August 6, 1967. Beatles Radio: The Beatles, Solos, Covers, Birthdays, News The Fab 4 and More! 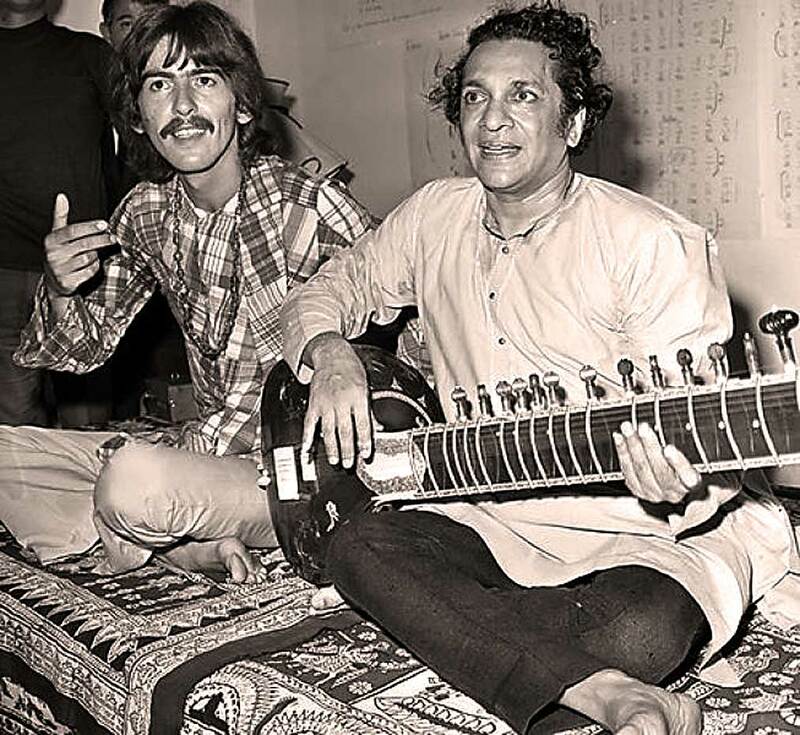 George Harrison paid a visit to Ashish and dines in Los Angeles with Ravi Shankar.